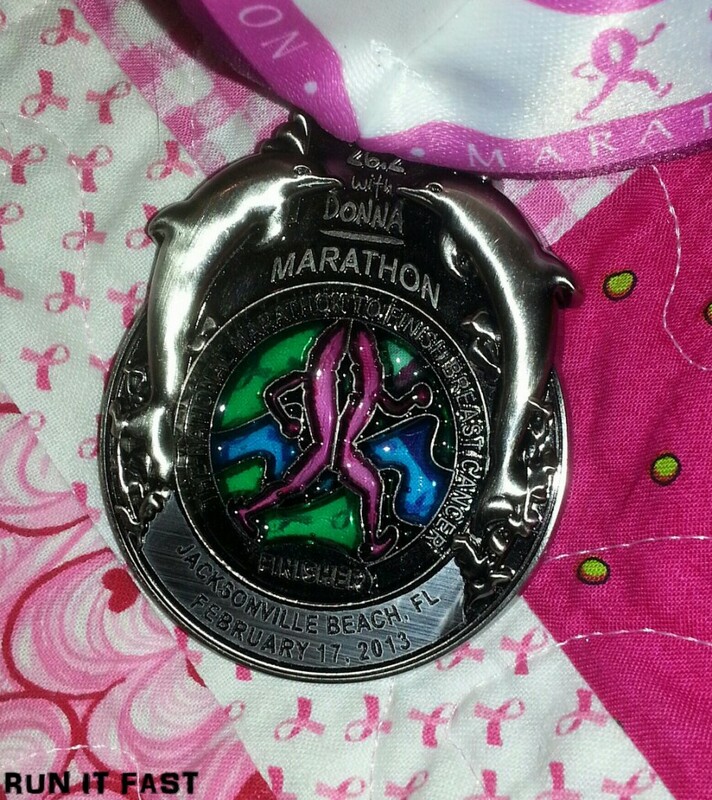 This is the finisher’s medal for the 26.2 With Donna Marathon that was held on February 17, 2013 in Jacksonville Beach, Florida. This is a lovely medal for a great cause. 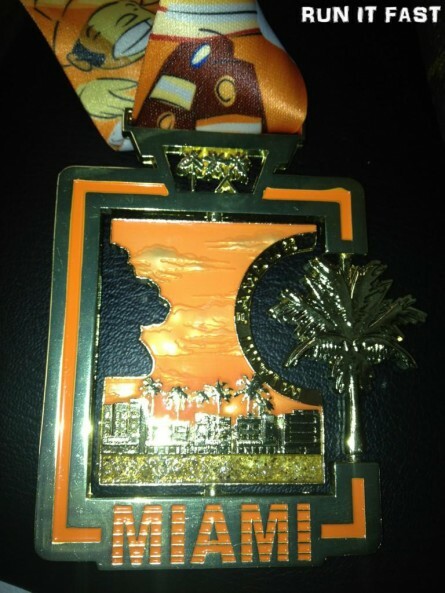 This is the medal the finisher’s received for the Best Damn Race 10K that was held on February 2, 2013 in Safety Harbor, Florida. 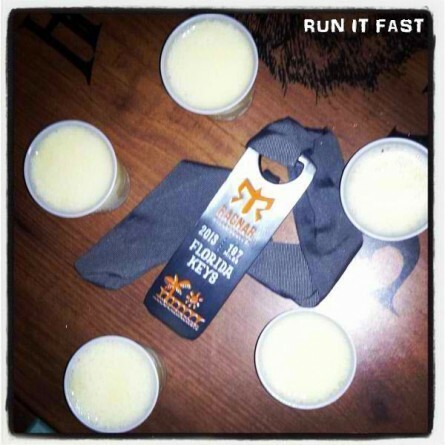 The medal is also a handy bottle opener. 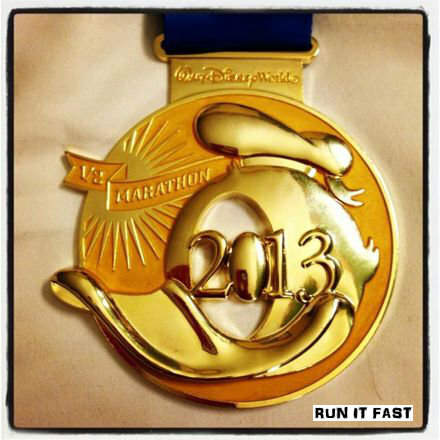 This is the finisher’s medal for the Melbourne Music Marathon that was held on February 3, 2013 in Melbourne, Florida. Love the colors and the shape of this medal! Very pretty. 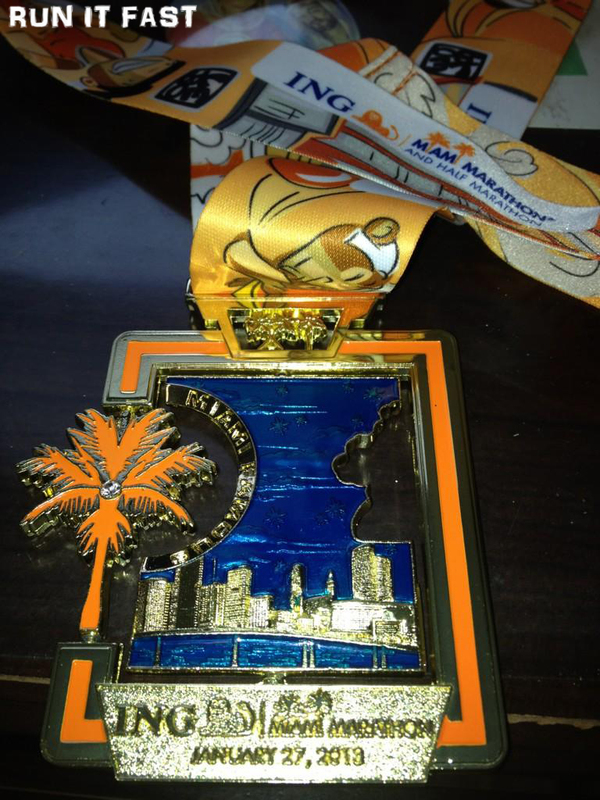 This is the finisher’s medal for the ING Miami Marathon that was held on January 27, 2013 in Miami, Florida. 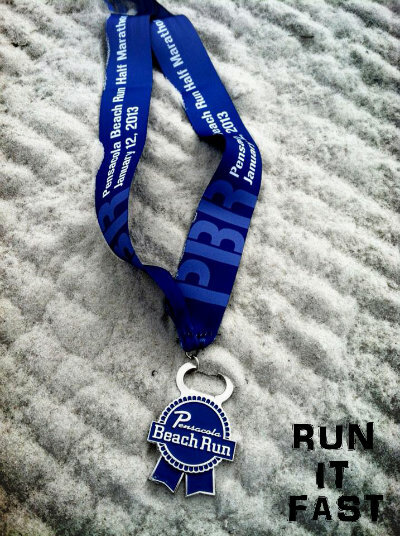 Here is the finisher’s medal from the Pensacola Beach Run Half Marathon that took place on January 12, 2013 in Pensacola, Florida. This ‘Blue Ribbon’ medal doubles as a bottle opener. 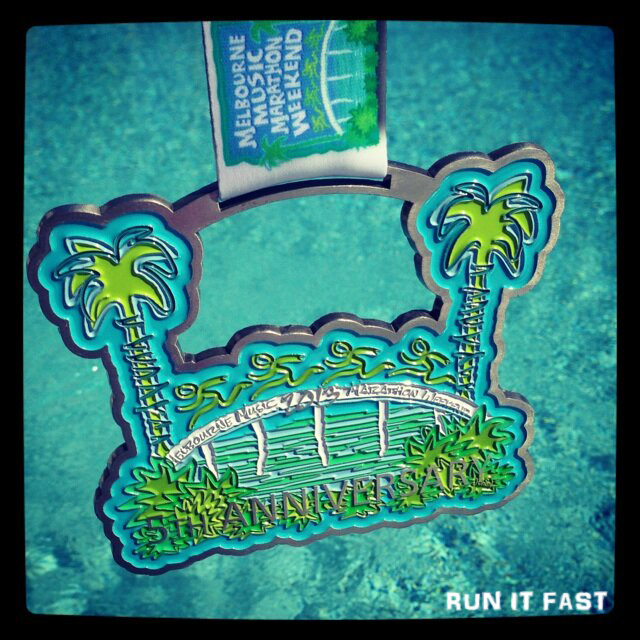 Here is the finisher’s medal from the Disney World Half Marathon that took place on January 12, 2013 in Orlando, Florida. Here is a quick look at the top male and female finishers from the 20th Walt Disney World Marathon that was run on January 13, 2013. Here is the link to check in on LIVE RESULTS (HERE) from the 2013 Walt Disney World Marathon as they happen and results for any runner if you have their name or bib # once it’s over HERE. 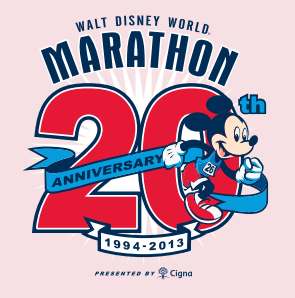 Walt Disney World Half Marathon results from yesterday can be found at the link above as well. Good luck to everyone that is taking part this weekend in the Run Disney races down in Orlando. 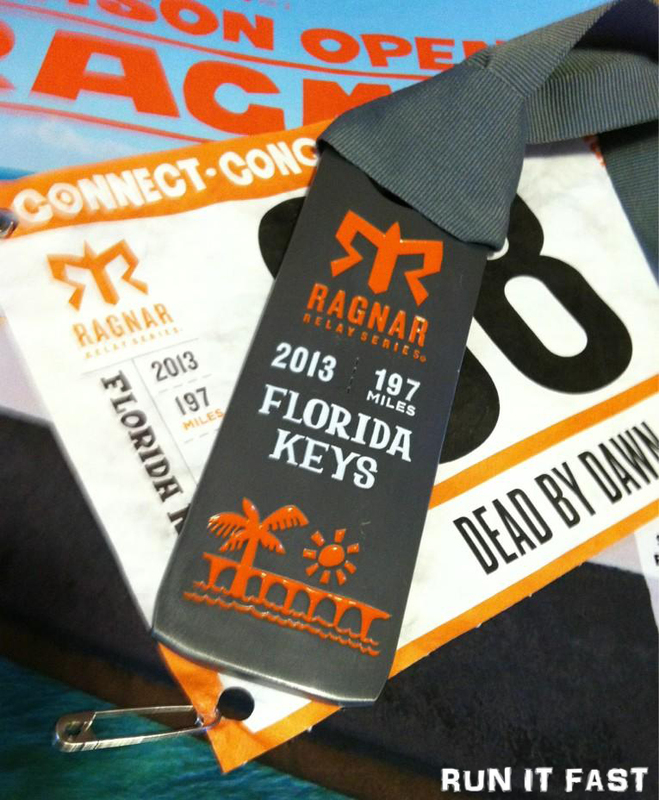 This is the medal for the Ragnar Relay Florida Keys that was held on January 4-5, 2013 from Miami to Key West, Florida. 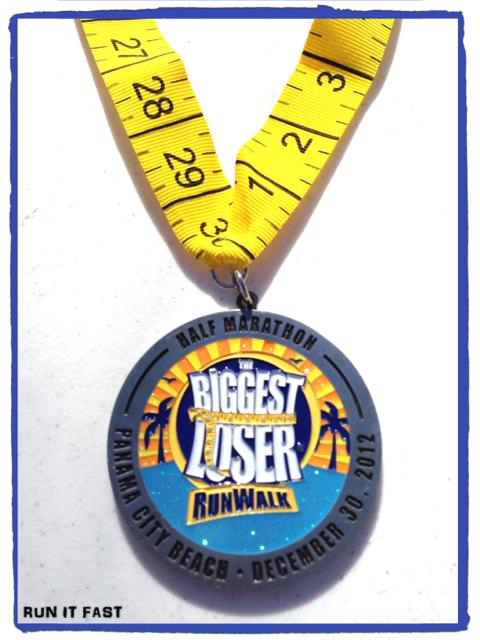 This is the medal for the Biggest Loser Half Marathon that was held on December 30, 2012 in Panama City Beach, Florida. Cool how the medal’s ribbon is a measuring tape to tie in with the show. 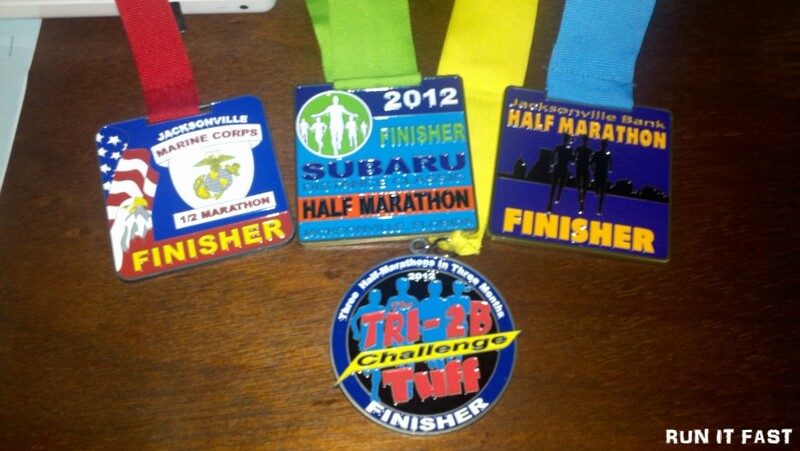 This is the medal for the TRI-2b-Tuff Challenge the took place over 3 months in 2012 in Florida. 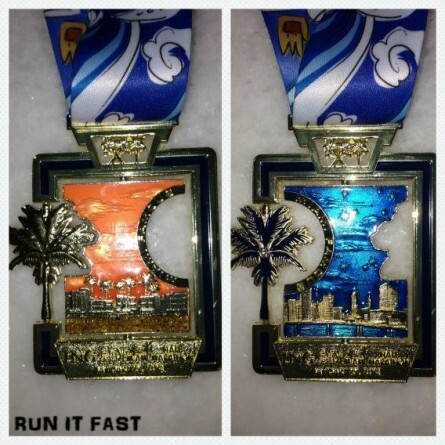 The medal is given to runners who complete the Jacksonville Marine Corp Half Marathon, the Distance Classic Half Marathon, and the Jacksonville Bank Half Marathon in 3 months.